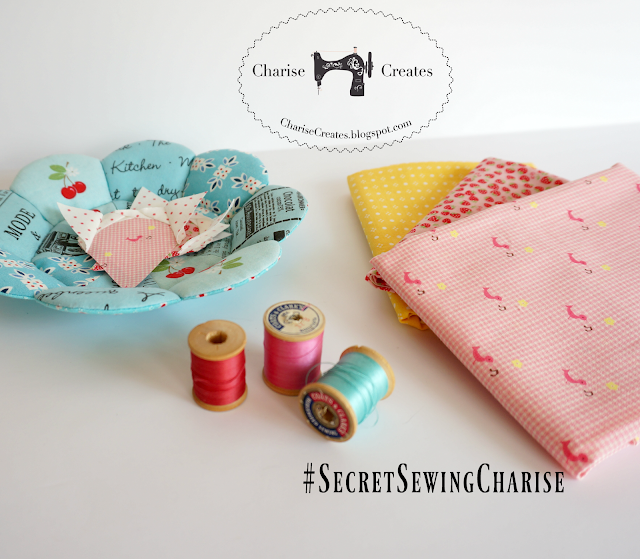 One of the reasons I have been blogging so infrequently is because I have been doing lots of Secret Sewing. I will be busy with my secret project until Mid November. 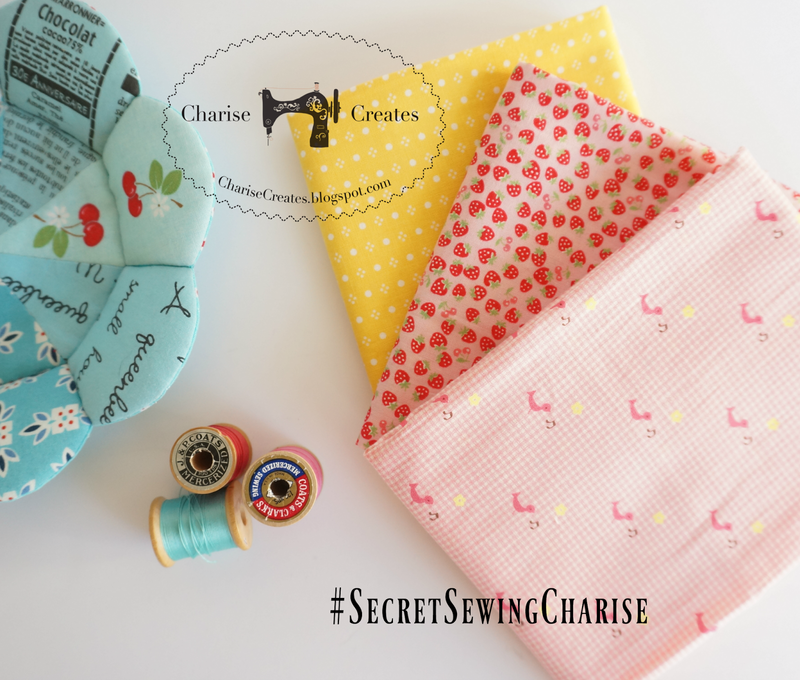 I will be sharing sneak peeks along the way and you can find the pictures on IG with the hashtag #SecretSewingCharise. You can also see my progress here on the blog. The project I'm currently working on has one of my favorite color combos - pink and yellow. I adore that little blue bowl! Did you use a pattern to make it?